1. We’re teaching the dance moves from some of the best dance movies, musicals and cult classics ever. Is that ‘Baby’ in the corner? Bring her out to the plaza, cause every “Movie Moves” lesson is just a dollar! 2. 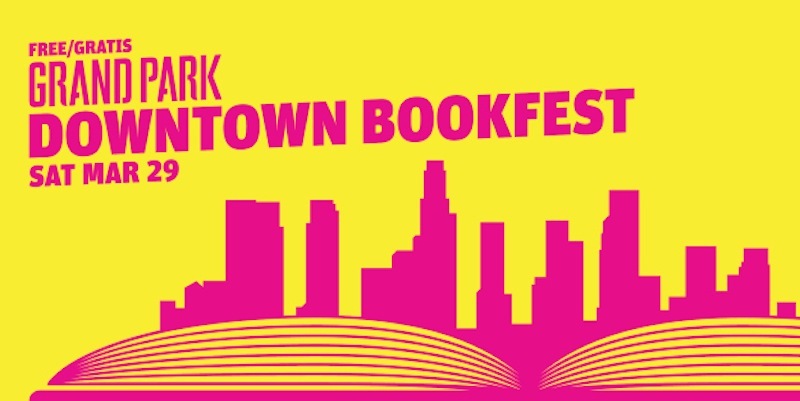 Just across Grand Avenue, our friends at Grand Park are hosting the Downtown Bookfest – Brimming with books from local LA authors and publishers. Find your favorites, discover new ones and get your read on. 3. You have a chance to meet Beatrix Potter. 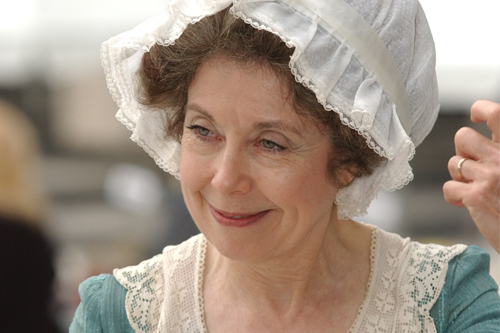 One of our touring artists, Judith Helton, will be giving her pitch perfect impersonation of the author / illustrator over at Grand Park. Grab the nearest Peter Rabbit fan and get going! 4. 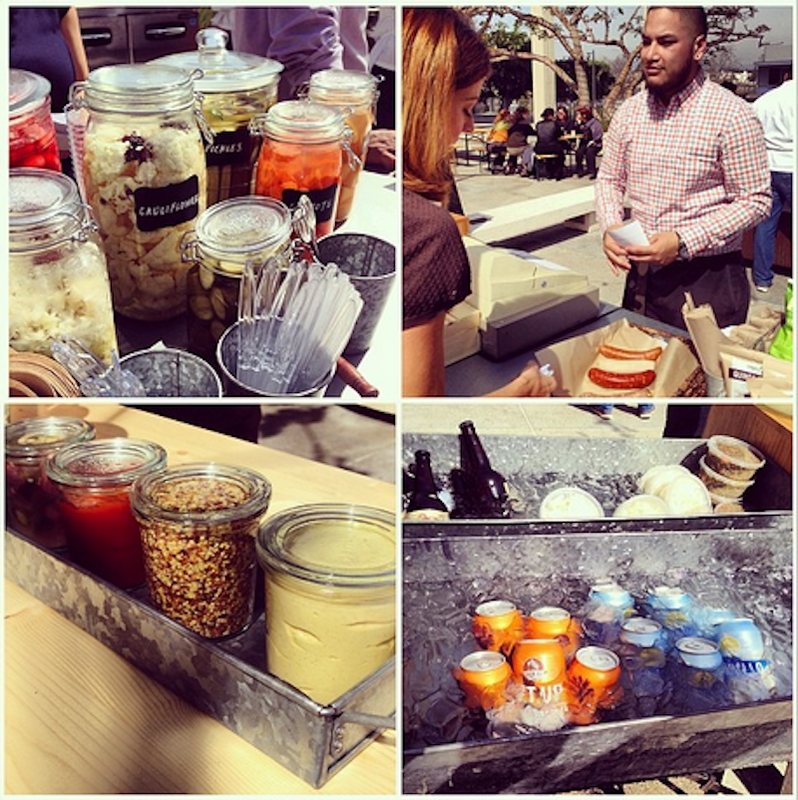 Sample delicious bratwurst and local brews at the new Courtyard Grill from Patina, next to the Ahmanson Theatre. Not your average hot-dog stand, the Grill has a variety of meats, freshly baked buns and beers from hometown favorites like Angel City and Golden Road. 5. Today is also your only chance to get a special 30% discount on all performances of the legendary Paul Taylor Dance Company, hitting the Dorothy Chandler Pavilion stage April 11th through 13th. So stop by the box office and congratulate yourself on being such a smart spender! And that just scratches the surface. We also have performances this evening from Center Theatre Group, LA Opera, and the LA Philharmonic in each of our theatres. So, I guess that pretty much sums it up. All the fun kicks off at 11am. See you there!